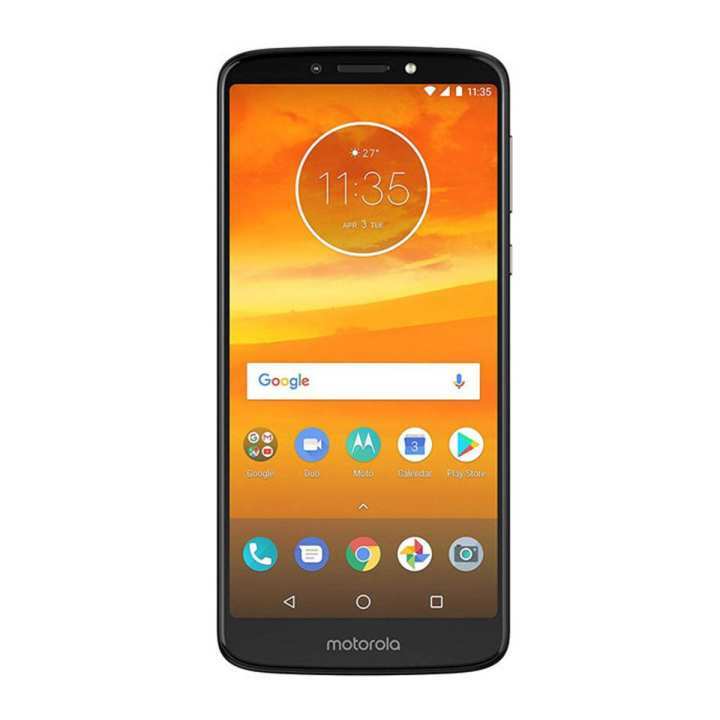 Introducing moto e⁵ plus mobile phone, featuring a 5000mAh battery,* a 15.2 cm (6) Max Vision display, and a 12 MP phone camera with laser autofocus, all engineered to fit in a slim design that looks as good as it feels.Designed with a reflective wave pattern and an arched back for a look as great as it feels. On the front, the rounded corner glass panel provides smooth edges, and in the back, the aerial is hidden away. The 12 MP rear camera of Motorola E5 Plus focuses in an instant with laser autofocus technology and lets in more light with large, 1.25 μm pixels. Turn it around and the 5 MP selfie camera snaps you and your friends in superb lighting, day or night, with the dedicated front flash. With a huge 5000 mAh battery, watch up to 18 hours* of the video. And when it’s time to power up, don’t slow down. The 10 W rapid charger gives you a quick burst of battery life when you need it most. will u give me warranty card of Motorola?? Sir, we are providing SMS based E-warranty. you dont need to carry any card. বিকাশ পেমেন্টে কোন ডিসকাউন্ট আছে? ?